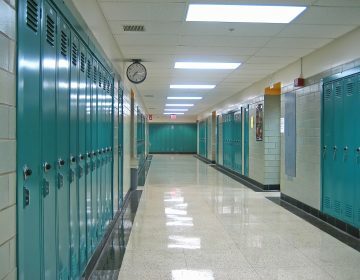 As Pennsylvania enters its fifth month without a state budget, school districts across the commonwealth have been forced to borrow money in order to keep their doors open. 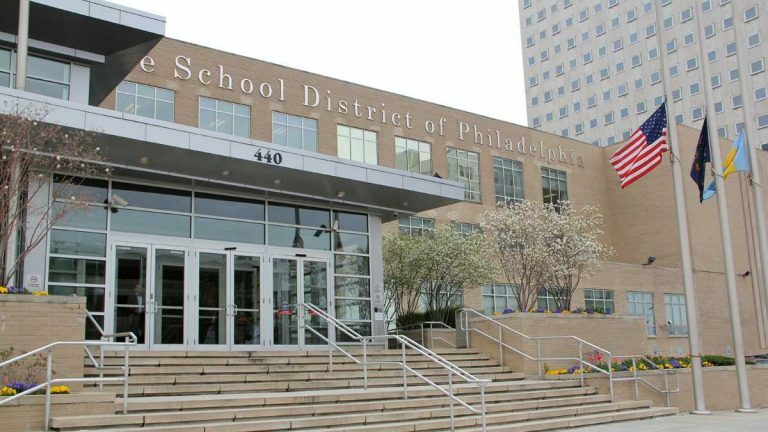 The Philadelphia School District has needed to borrow the most – now authorizing more than $500 million in loans. On Monday, the Philadelphia School Reform Commission approved a $250 million loan in order to stay afloat through the end of the calendar year. 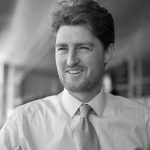 This is on top of the $275 million it borrowed in August to compensate for the fact that funds haven’t been flowing from the state Capitol – leaving the already cash-strapped district on the hook for an estimated $2.5 million in interest payments. The system will pay a hefty price for this period of financial turmoil, said district spokesman Fernando Gallard. The state budget impasse comes as first-year democratic Gov. Tom Wolf holds firm to a campaign pledge to drastically increase statewide education spending as the Republican-held Legislature continues to oppose the package of tax increases that Wolf proposes. The district still needs an additional $18 million in order to maintain last year’s “inadequate” status quo. Officials assume, though, that the state will ultimately bump up the city’s education funding by at least that much, so no cuts are planned. Wolf said he hopes the state budget ultimately includes funds to repay districts for borrowing costs related to the stalled negotiations in Harrisburg. 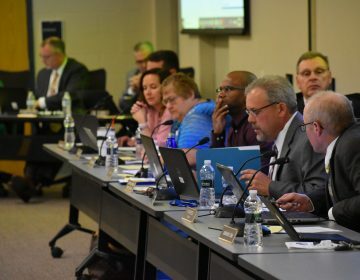 If a budget agreement isn’t reached by year’s end, the district will be forced to consider another set of alternatives. Additional loans could be sought. Payments to vendors or to charter schools could be suspended – a move several other districts in the state have exercised. The district has already asked all 84 of the charter schools that it oversees to allow some funds to be withheld until lawmakers reach a deal. Only two charter networks have given favorable replies. 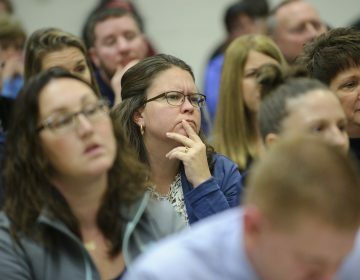 For the month of October, Mastery agreed to have 44 percent of its payment withheld for its dozen-plus schools – saving the district $4 million. KIPP agreed to allow the district to completely suspend October payments to one of its charters, KIPP West – saving the district $310,000. No further agreements have been reached.